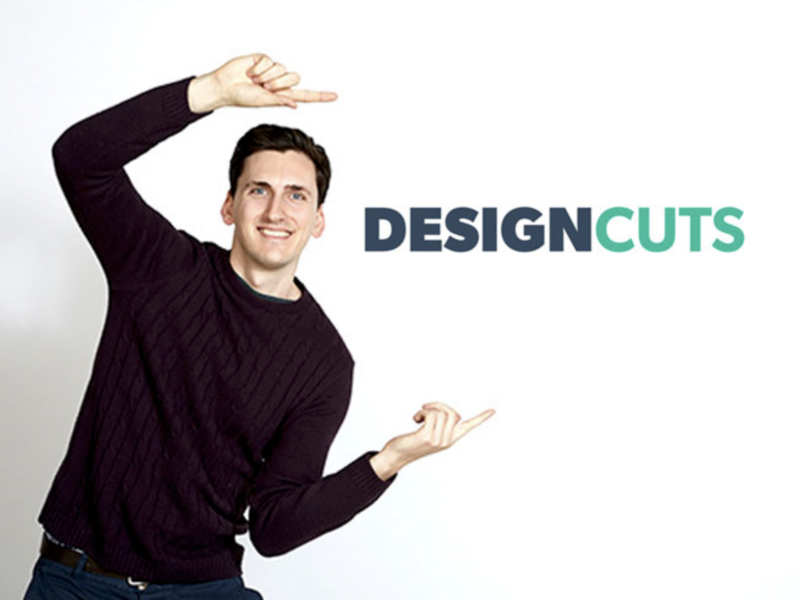 Founder and CEO at DesignCuts.com, an incredible community of 400,000 creatives. We strive to make the greatest design tools and resources affordable for the average designer. We also educate, inspire and mentor with our popular podcast The Honest Designers Show and the Design Cuts Community Forum. I also love mentoring fellow entrepreneurs, helping to guide their business strategy, social media marketing and branding. I speak about entrepreneurship as part of my weekly podcast and video show The Honest Entrepreneur Show.